In traditional Chinese culture, the Qingming Festival (April 5th), is the day to pay respect to deceased friends and relatives and to remember ancestors. The wayfarer’s heart is breaking on his way. Where is a tavern to be found? A cowherd points to a village amid apricot flowers. On April 5, 2009, the first Qingming Festival after the opening of direct flights across the Taiwan Strait, Chen Yidong, whose ancestral hometown is in Fujian, arrived in Changle Airport in Fuzhou on Flight MF884 with the other 183 Taiwan compatriots. This was the first time he had come to mainland with his children to worship his ancestors. In traditional Chinese culture, the Qingming Festival is the day to pay respect to deceased friends and relatives, to cherish the memory of deceased parents through a proper funeral, and to remember ancestors. On this day, people will travel a thousand miles back to their hometown in order to pay their respects, remember the past and retell shared stories of family love. Mr. Wu, who lives in Beijing, went to a f lower shop a week before the Qingming Festival to seek advice about flowers suitable for Qingming offerings. He said that this year, instead of burning joss paper, he would bring to the grave site a bottle of wine and a bouquet. According to the florist, this year people are ordering flowers earlier than before. The popular flowers are white chrysanthemums, white roses, white lilies, and callas. More than 30 baskets of fresh flowers had been ordered from the shop over the previous two days. On this day, people will travel a thousand miles back to their hometown in order to pay their respects, remember the past and retell shared stories of family love. 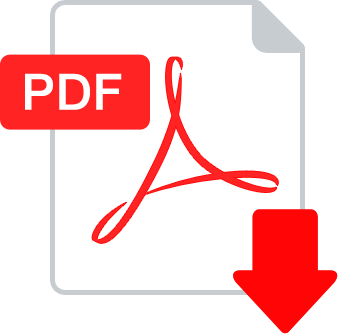 Many young people have chosen to pay their respects online using the unique medium of the Internet, where they build a virtual platform, leave a song, offer a bouquet or light a candle, plant a cypress tree, and write a eulogy to express their nostalgia for their deceased friends and relatives who have now passed beyond this life. According to Chinese tradition, Qingming is not just a day of worship; it also represents one of the 24 solar terms. 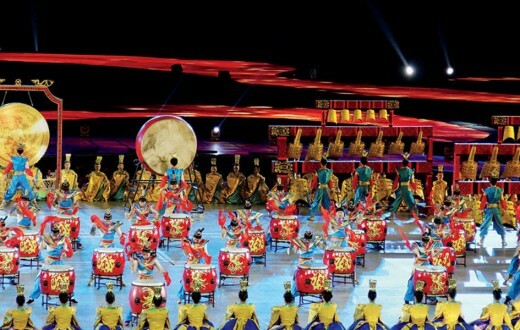 In fact, Qingming is the only folk festival that is still celebrated that also marks a solar term. 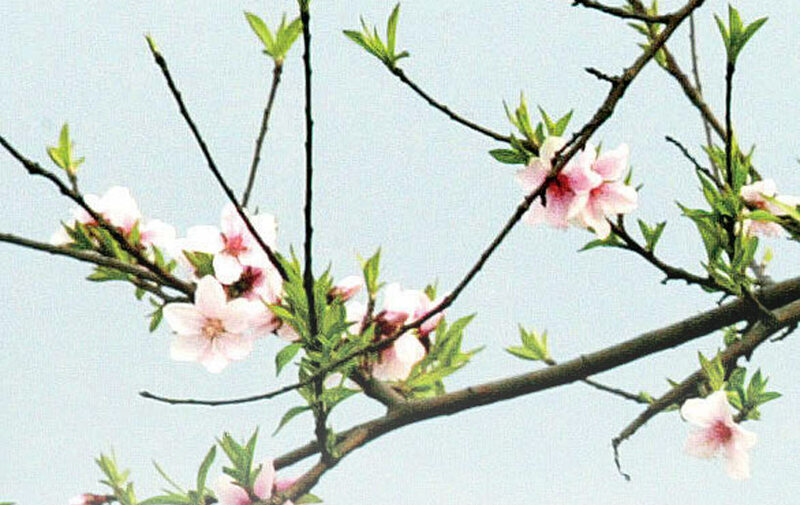 At Qingming, the air is crisp, the skies are clear, the earth is fresh, and Mother Nature reveals her vital force in abundance – thus the name “Qingming”, which means “clear bright”. Originally Qingming was just a time of the year with agricultural significance; a time for Spring tilling. As the ancient proverb goes, “Around Qingming, plant seeds of melons and seeds of beans.” In fact, this agricultural relevance has never been lost, as Qingming still guides farming activities. In ancient times, the day before Qingming used to be Hanshi Day (Cold Food Day), so named because on this day people were supposed to eat only cold food which had previously been prepared. 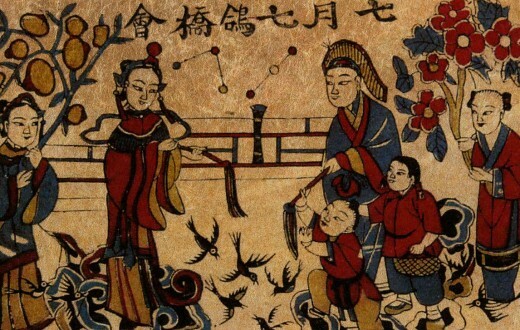 As there was only one day between Hanshi Day and Qingming, later generations moved Hanshi customs into Qingming, thus gradually elevating Qingming from an agriculturally significant solar term to an important festival. While legends abound as to the origin of Hanshi Day, from a historical point of view, forbidding warm food was largely a reflection of the ancient Chinese custom of changing fires. For our primitive ancestors, making a fire was not easy, as they had to drill into wood to produce sparks in order to make fire. The kinds of trees from which the wood came changed according to the season. Thus, changing fires was a big event in the life of ancient people. The Spring month of April was just such a time for this event. Before the arrival of the new fire, people refrained from making fires in order to conserve natural resources such as forests. As Hanshi and Qingming are now on one day, in some places the custom of eating cold food is still observed. People in the Tai’an region, for example, eat cold battercakes wrapped around raw vegetables during Qingming – a practice that is believed to brighten the eyes. In the Jinzhong region of Shanxi Province, the custom of forbidding fires on the day before Qingming is still alive. At Qingming, when nature is everywhere revealing its vital force, with peach flowers smiling and willow branches burgeoning, people use tomb-sweeping as an opportunity to take a Spring hike in the country. Besides worshipping ancestors and remembering friends and relatives, Qingming is also a day for getting close to nature, for hiking in the country. “Pear flowers are blooming in the Qingming breeze. / Spring seekers have left the city half empty. / Music stops as the sunsets. / Thousands of willows are left to darting orioles.” Appreciation of Spring has been a custom since ancient times. At Qingming, when nature is everywhere revealing its vital force, with peach flowers smiling and willow branches burgeoning, people use tomb-sweeping as an opportunity to take a Spring hike in the country. 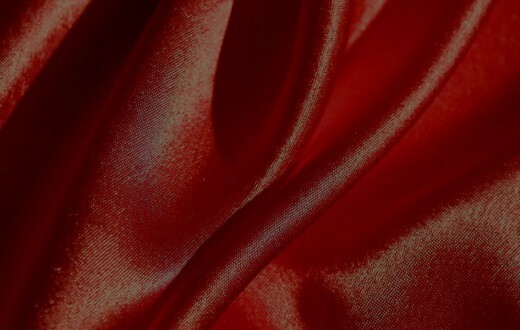 From antiquity, Chinese people have believed in the oneness of nature and man. It has been a manifestation of harmony between man and nature to fall into the arms of nature during Qingming, when nature is re-awakening and the weather is pleasant. Planting willows is a custom unique to Qingming. Amidst the vast bleakness that lingers from winter, willow trees show their vitality by being the first to produce new greenery. “Planting willows in order to keep Spring” means that people plant willows to express their wish that Spring stay even as it is about to end. Qingming is now an official national holiday. Some nationally famous tourist sites get into gear a few days before Qingming, launching folk-custom jaunt routes. Many travel agencies also run “Three-Day Qingming Remembrance Tour” promotions. 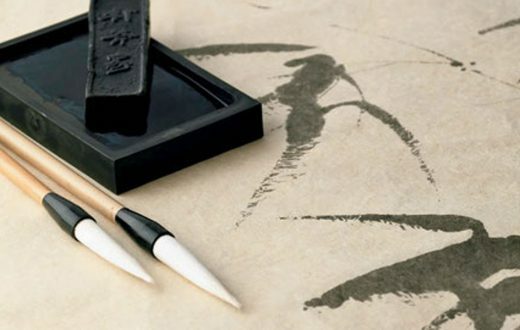 Cheng Naishan, a well-known Chinese writer, said that despite the vicissitudes of time, Qingming has always been a festival for remembering our “roots”. On this day, kindred gather because they share the same ancestors. Qingming provides solace to the heart as it reminds people to love. Such deep family love encompasses love of life itself. Professor Xiao Fang, Director of the Institute of Folklore and Social Development of the College of Arts at Beijing Normal University, points out that “cherishing the memory of ancestors” is the root of Chinese morality. China does not have Westerners’ Thanksgiving Day, but we have thanks for our ancestors, because they are where our spiritual foundations. 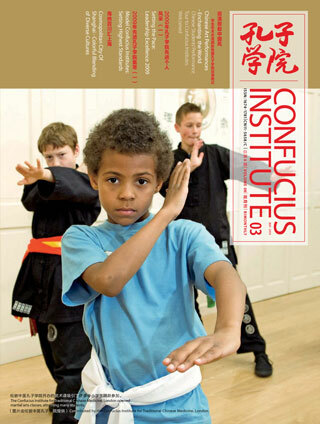 The Chinese culture of family centers on the family.  We emphasize the concepts of family culture and blood kinship. 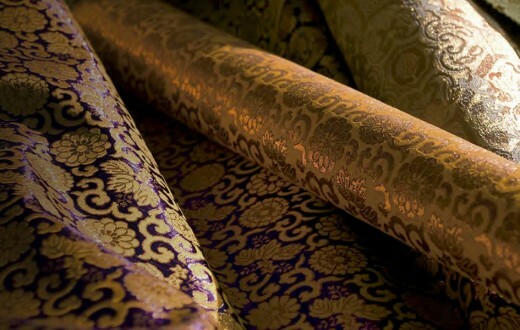 The Qingming Festival is an occasion for people to return to and identify with their families, be they large or small. 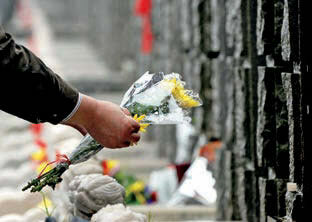 Qingming is our timeless rendezvous with generations of ancestors. 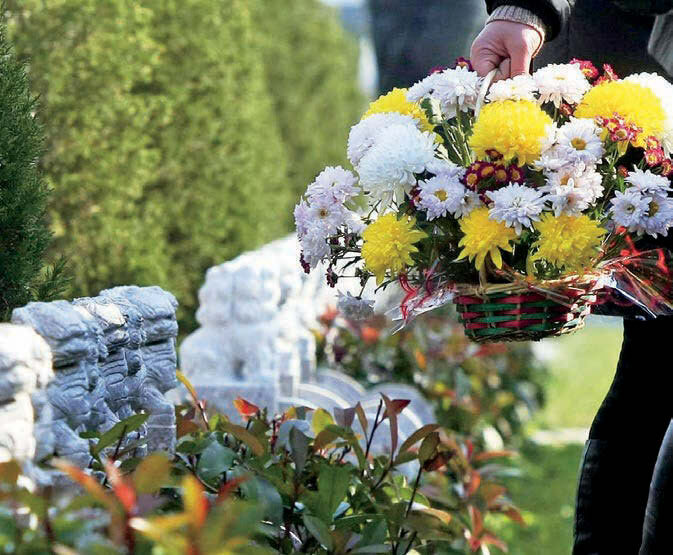 At Qingming every family sweeps the ancestral tomb, places bouquets or wreaths, or lights sticks of incense to remember deceased friends and relatives. A Spring hike is also called a Spring outing. Qingming is a great time for family outings because Spring has now returned and everywhere nature is revealing its vitality. 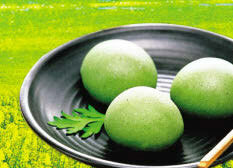 Eating green rice balls at Qingming is a custom in Southern China. They are made by kneading a mixture of white rice flour and ground green plants such as mugwort leaves and then filling the dough with bean paste. It is said that eating green colored food at Qingming clears the eyes. 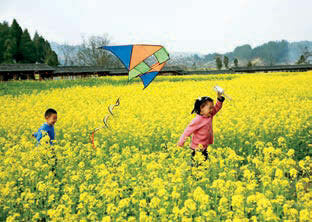 Flying kites is a popular Qingming activity. Some people cut their airborne kites free in the belief that this will repel diseases, prevent disasters and bring good luck. Number 08. Volume III. May 2010.